Sol Tevél integrates sounds, rhythms, and multi-lingual lyrics from around the globe in order to advocate building a strong, conscious and united community worldwide. 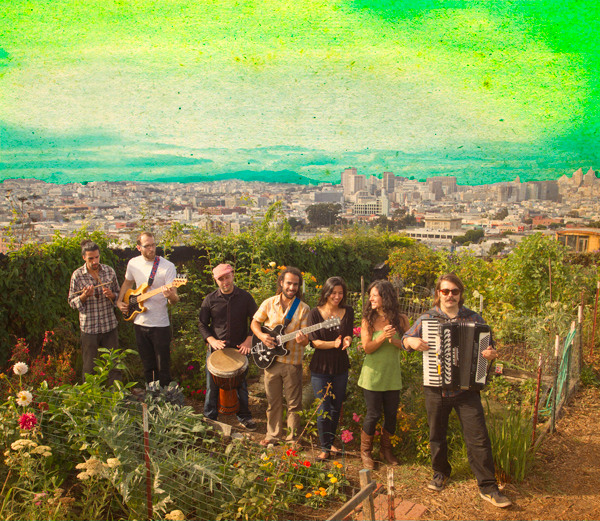 Led by Israeli-born, Lior Ben-Hur, Sol Tevel is a San Francisco-based band that focuses on connecting Hebrew roots while engaging world cultures. Sol Tevél have just released their debut album, World Light, which sheds a new light and contemporary interpretation on old Jewish texts, ideals and mysticism. BUY SOL TEVEL WORLD LIGHT ON ITUNES.